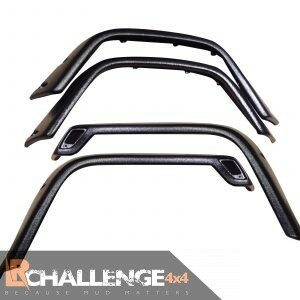 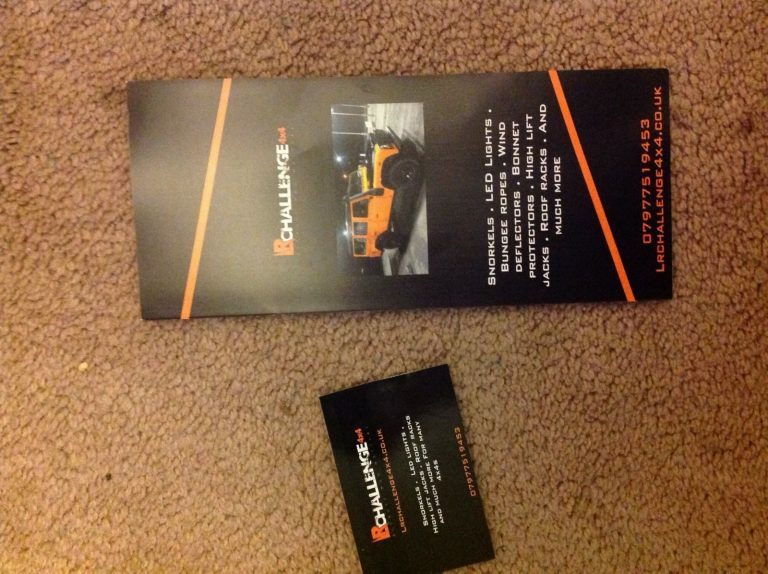 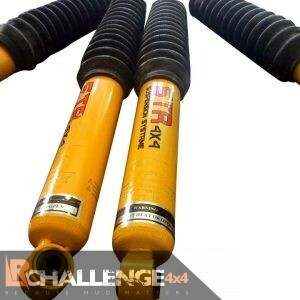 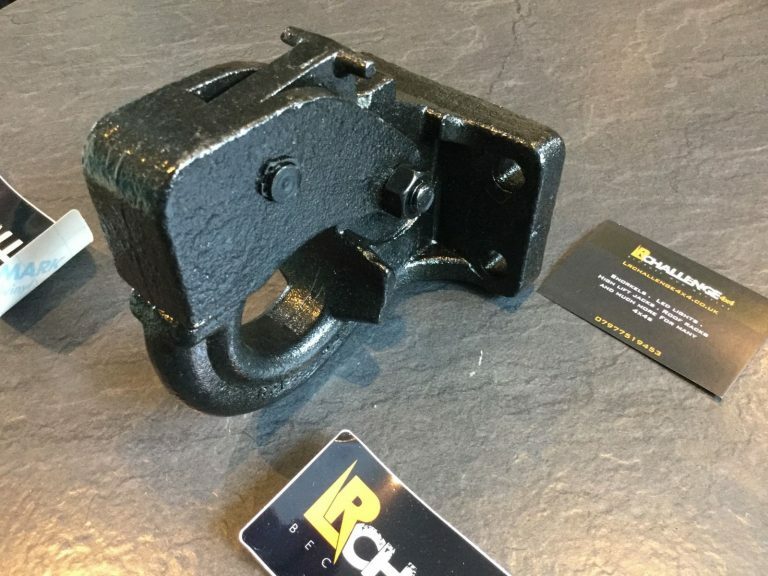 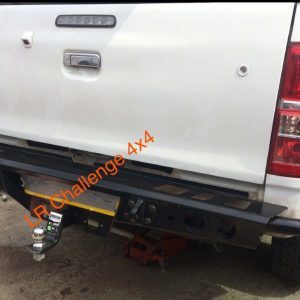 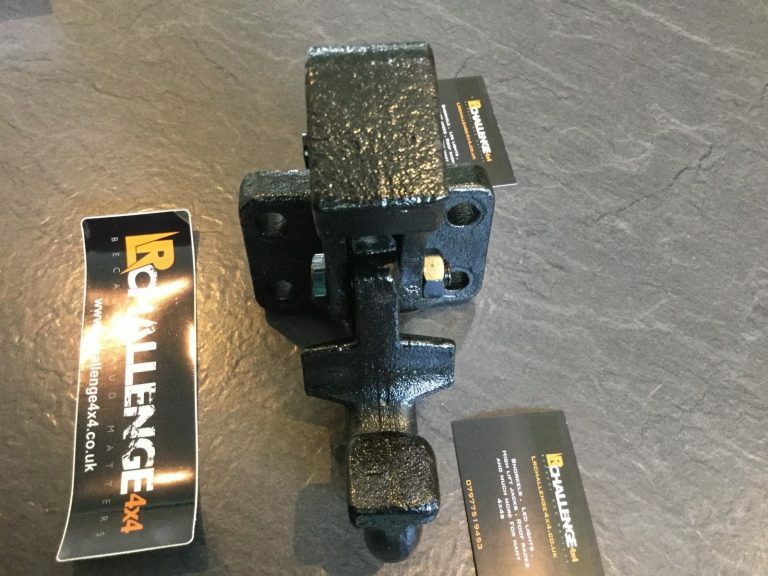 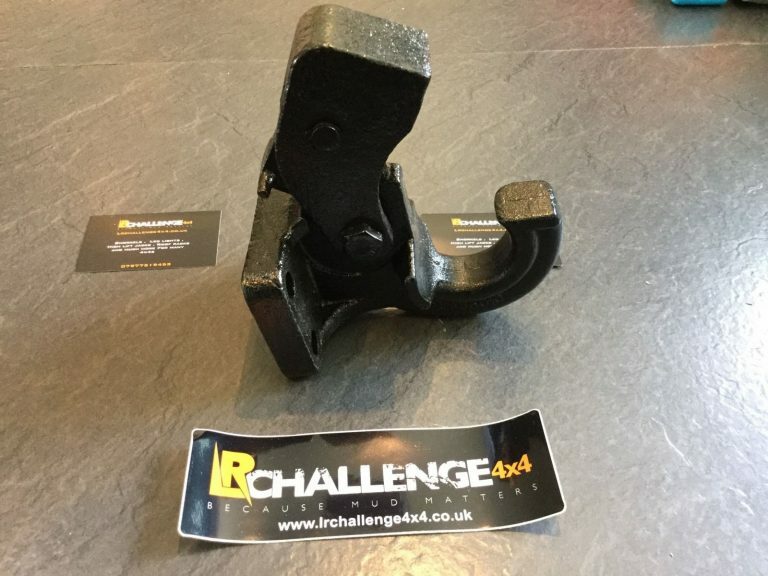 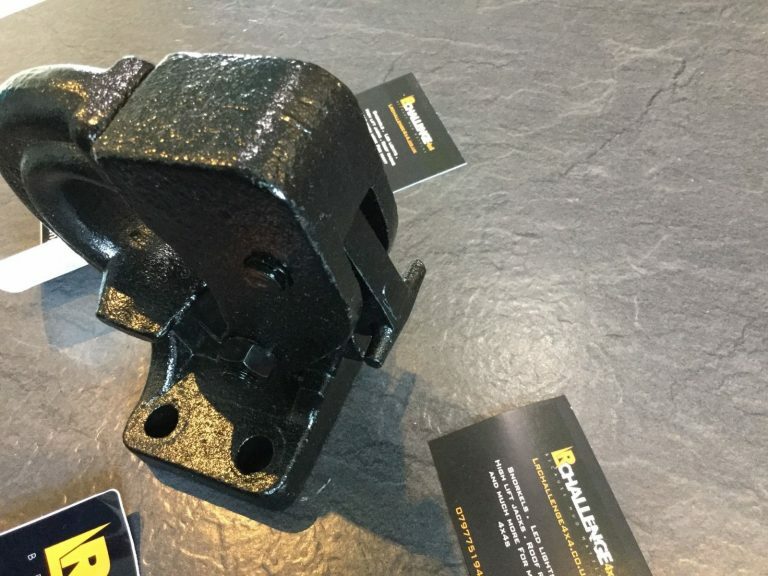 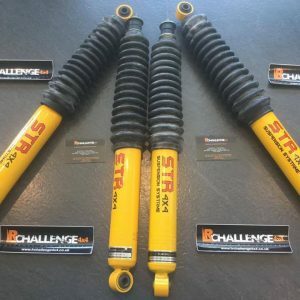 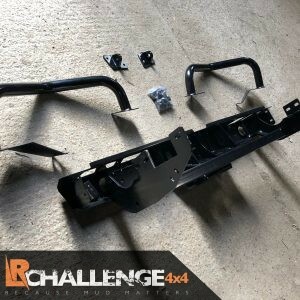 LR Challenge 4×4 are proud to offer our Heavy duty Black Pintle tow NATO Hitch Hook off road recovery 4×4 8 Ton. 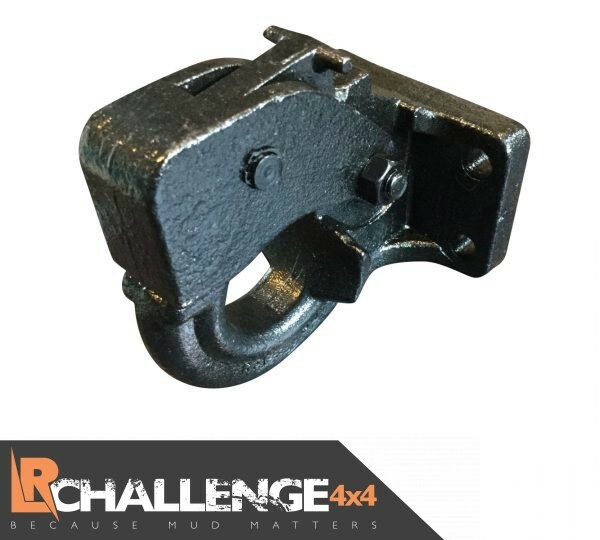 Brand new Very heavy duty Nato style tow hitch with pull handle lock mechanism. 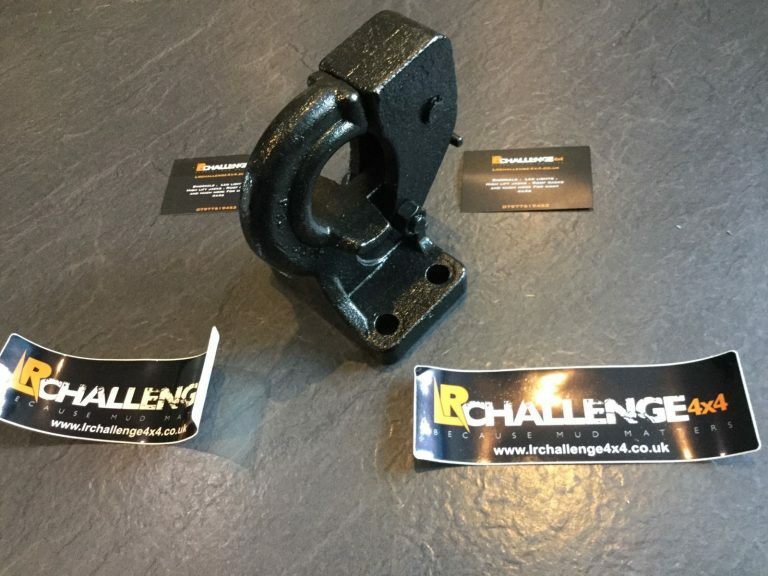 Rated to 8 Ton, Great quality and extremely strong, suitable for trailer sankey fitments. 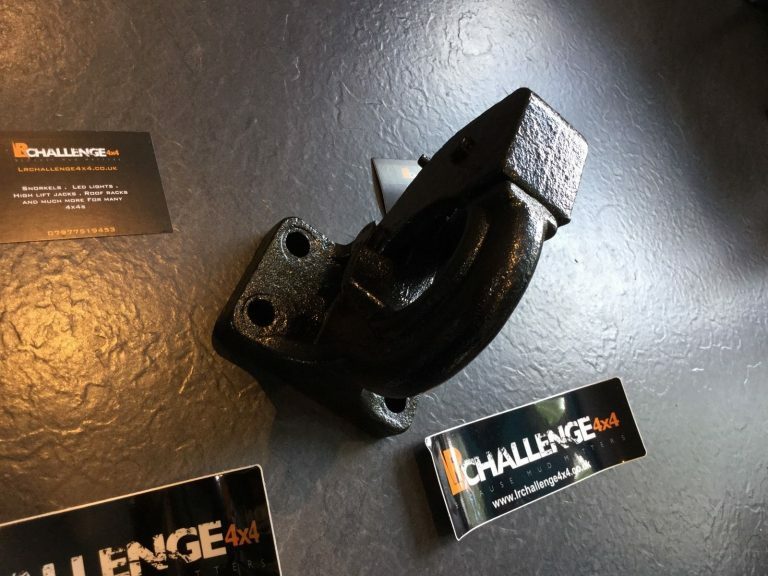 Hole centres 8.5 cm x 4.5 cm.